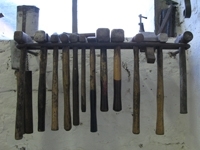 Learn the basic technics of blacksmithing . A day of fun: playing with fire, getting dirty and hitting metal. 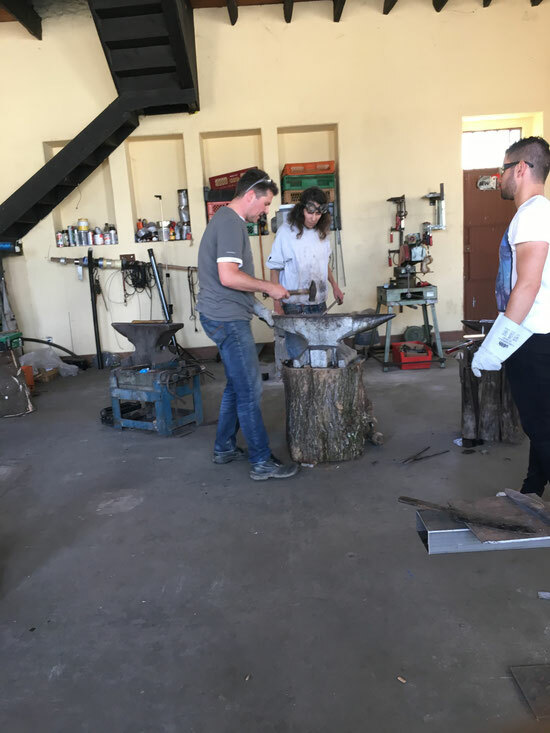 In a group of up to three people, you will be guided to create your first forged pieces. We welcome requests for individual and advanced courses. Os sábados estão reservados para cursos. Com o máximo de 3 pessoas você pode forjar as primeiras coisas, come um gancho. 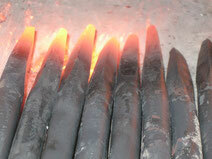 as well as forging demonstrations can be arranged according to your requirements.